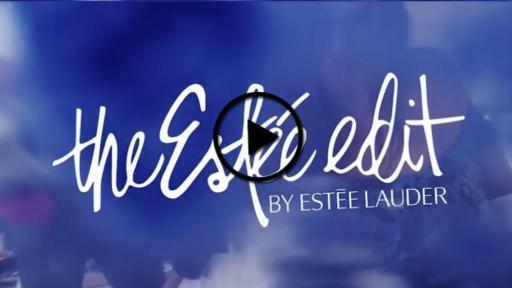 Estée Lauder announces the launch of The Estée Edit by Estée Lauder, a bold new collection of makeup and skincare created for the beauty-obsessed, social media generation. The collection launches today in 320 Sephora U.S. and Canada stores, and is also available on Sephora.com and Sephora.ca. 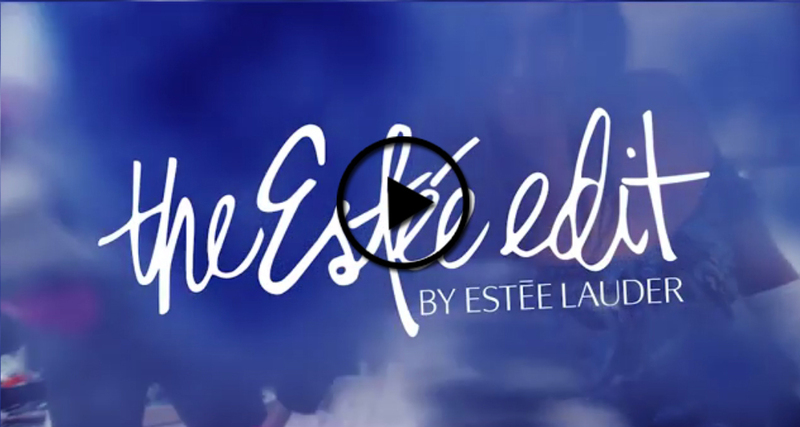 “The Estée Edit is a win for both Estée Lauder and the Sephora client. We anticipate that The Estée Edit’s mix of covetable trend-based makeup, instant-gratification skincare products, approachable price point, and millennial muses will receive a very positive reaction from our young and socially-engaged consumers,” said Artemis Patrick, senior vice president of merchandising, Sephora. The Estée Edit is inspired by Estée’s famous quote, “Beauty is an Attitude,” and features 82 products – 72 makeup, 10 skincare – that offer instantly, visibly gorgeous skin and covetable color. The packaging features signature elements originally created by Estée herself but with a twist, resulting in silver and white fluted packaging with cobalt blue paint splatter graphics. The Estée Edit’s first Guest Editors, Kendall Jenner and Irene Kim, are both featured in an extensive library of video content on Sephora.com and Sephora.ca, as well as in visuals in Sephora stores, for an engaging shopping experience. A dedicated Instagram account, @theesteeedit, will feature exclusive content from Kendall and Irene as well as user-generated content. Social media communication encourages consumers to Wear it. Share it. Own it. Tag it. – #beautyattitudes. The Estée Edit products are curated around three beauty attitudes – The Edgiest (high pigment, high impact color), The Barest (feel good formulas in sheer washes of color), and Guest Editor Glow (makeup and skincare for glowing gorgeous skin). The product lineup was created for social media-minded consumers and includes products such as Flash Photo Gloss; Pore Vanishing Stick; Lip Flip Shade Transformers; and The Edit Eyeshadow Palette, created and signed by Kendall Jenner. 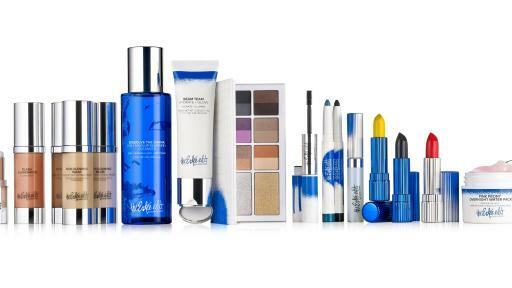 The collection also features an entirely new beauty category called Complexion Hybrids, defined by makeup products with skin-loving ingredients and skincare products with instant visible effects. Product pricing ranges from $15 to $50. For more information, go to Sephora.com and Sephora.ca.